Car air filters need to be changed every 15,000 miles but in order to stretch the performance and ensure your filter is working at optimum levels, you also need to clean it regularly. Read on for tips on how to clean your filter properly. Dirt and dust in a car air filter accumulates gradually, resulting in the air supply to the engine getting less and less. This results in lower fuel economy and lower performance. 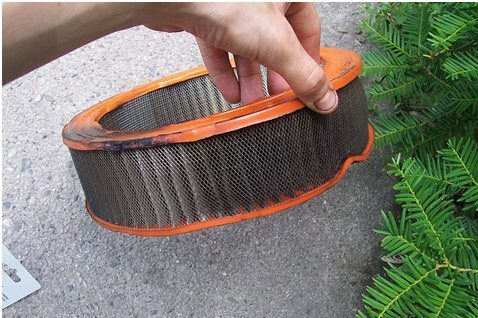 Your car will always run more efficiently with a clean filter so it makes sense to clean it regularly between changes.